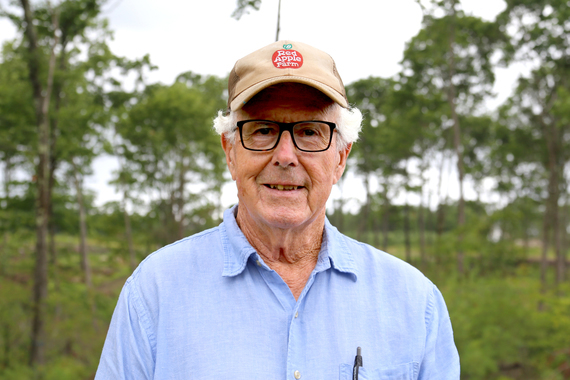 Bill Rose is working to improve the health of his privately-owned forest, which he thinned to just six to 10 trees per acre. Bill Rose is working to improve the health of his privately-owned forest, which he thinned to just six to 10 trees per acre. The land looked much different, but it wasn’t what he was seeing that got Bill’s attention. It was what he was hearing.